Alperton Community School in Brent has achieved Flagship School status. The close relationship formed with the Ghomme School has resulted in Alperton donating their surplus IT equipment and I have been in direct touch with the new headteacher of the school. I was shown pictures of classrooms in the school with students using the IT equipment. Alperton staff might like to investigate the Microsoft Champion scheme which has been instrumental in establishing international links between the school. Alperton has remained a lead contributor to the Harrow Collegiate Teaching Schools Alliance and features in the CPD programme for 2018-19. 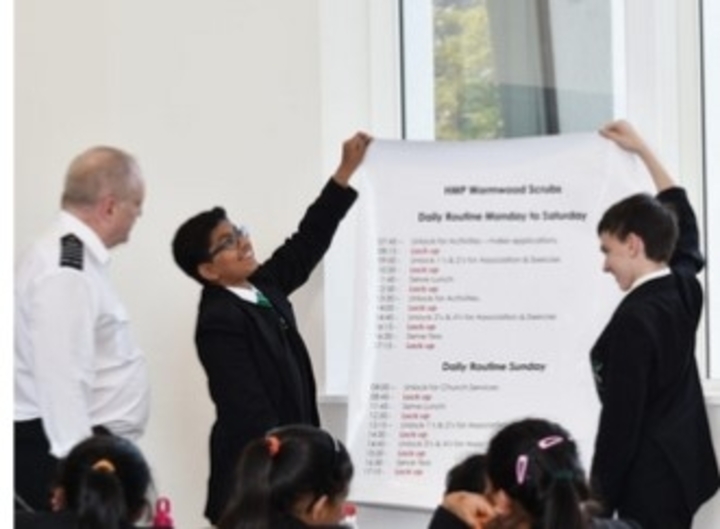 The school successfully delivered a well-received EAL programme which received outstanding feedback from attending teachers (very high attendance figures). The model for intervention has a strong emphasis on parental engagement with regular contact between home and school being a priority. 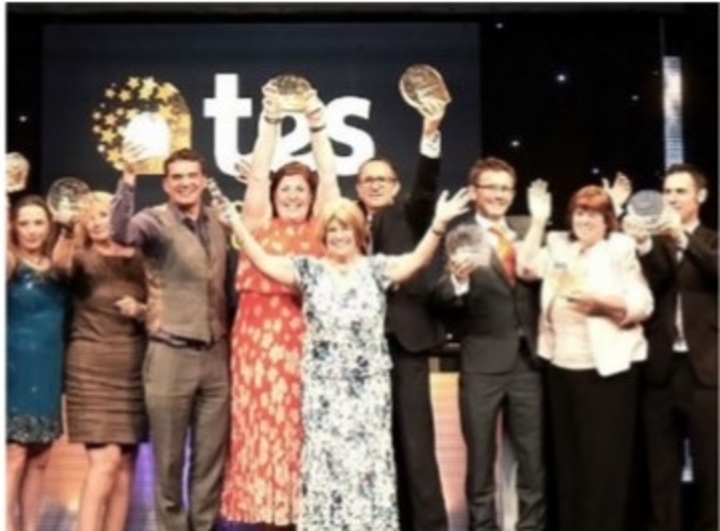 In addition to the collaboration with the HCTSA the school has recognised a significant group of students whom they have described as “high talent, most disadvantaged.” This has resulted in the school recruiting a new member of staff (Most Able Lead Teacher) and also establishing working links with an outside provider: Talent Engaged Tuition Centre. A group of 24 students are accessing support from the provider over a 6-week period particularly focusing on GCSE revision. Student numbers involved in the whole initiative are significant: 337 identified as most able and 188 as most disadvantaged.  Invite to bespoke parents’ evening for all year groups.  Objective assessments re “Attitude to Learning” (PASS survey?).  Allocation of staff to specific classes. The school continues its commitment to providing an inclusive teaching and learning environment for all students. Visiting educational coaches are helping students with exam skills, learning performance workshops (year 11) and growth mindset development. Once the new build becomes fully operational, SLT will then be focusing on the annex site closely. Initial plans are to refurbish the building and use the building for older pupils. it will be interesting to see the developments over the next 12 months.  Has good mechanisms to disseminate and share good practice between the schools.  Has, or is able to develop, the capacity to share and disseminate good inclusion practice across a broader cluster of schools.  Willing to engage in classroom level research activity that explores inclusive practice.  Agrees to have an annual IQM visit to ratify or validate the progress and develop an annual plan for development.  Agrees to contribute an annual written update of progress against the ten elements as the basis for the annual review.  Prepared to contribute to the overall development aims of IQM, supporting the need for expertise or trialing practice. I am of the opinion that Alperton Community School remains a school with the Inclusion agenda at the forefront of everything it provides for students. The environment is superb, providing an excellent teaching and learning environment for teachers, support staff, students and the local community. They have proved their expertise over the years of IQM accreditation and I believe they have the drive and capacity to be a Flagship School. I recommend, without reservation, that Alperton Community School be given the accreditation. The next review will look closely at how the school has interacted with its Inclusion Cluster and promoted continuing outreach and in-school research. Evidence of Cluster working will underpin the capacity for the school to maintain its Flagship status.